The problem is there’s something wrong with the water. Something wrong with the people. And there’s moaning coming from the bottom of a dark crevasse that no one wants to talk about. 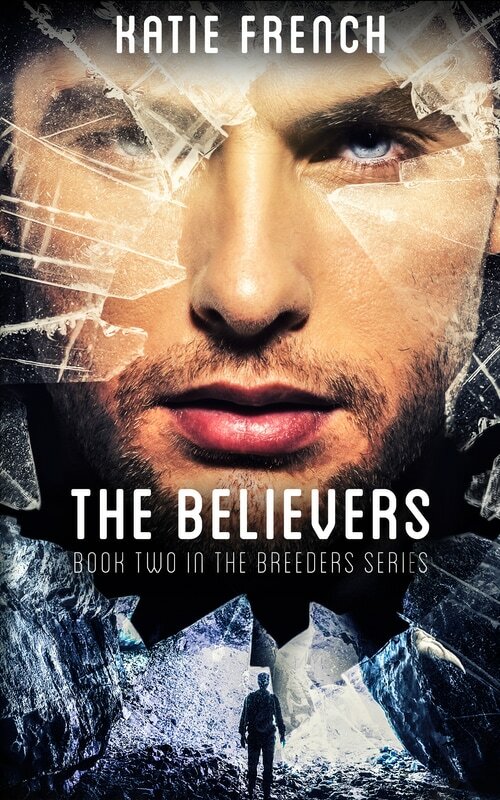 If they can’t figure out what’s going on, Riley and everyone she loves could become a Believer forever.